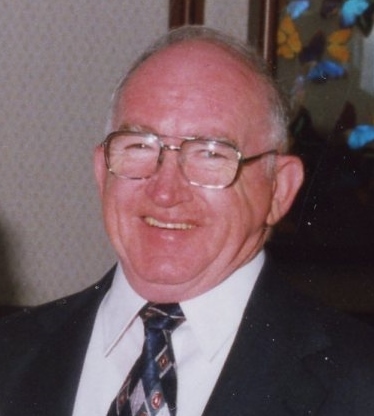 Lawrence M. Gately, age 81 of Centerville, formerly of Milton passed away June 6th. Born and raised in Dorchester, he graduated from Dorchester High School, earned his Associates Degree from University of Lowell and was a Veteran of the United States Army. He worked as a Systems Analyst for the Criminal History Systems Board for the Commonwealth of Massachusetts for many years before retiring. 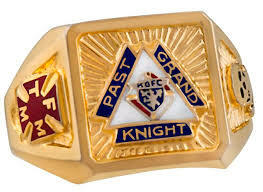 He was a member and Past Grand Knight of the K of C Council #2749, Milton. He was a Boston Sports Fan, enjoyed Classic Jazz Music and was an avid golfer and played frequently at Ponkapoag Golf Course in Canton. Devoted father of Therese Bulcamino & her husband Michael of Wareham and Kathleen Gately and her significant other Manuel Cabral of Seekonk. Loving grandfather of Daniel, John & Allyson Cannata. Brother of Claire Kenneally of Milton, Marie Dolce of Plymouth and the late Gerard, Alice, Matthew, Teresa, Allen and Thomas Gately. Also survived by many loving nieces, nephews and friends. Visiting hours at the Alfred D. Thomas Funeral Home, 326 Granite Ave., Milton, Monday 4 to 8 pm. Funeral Mass at St Elizabeth Church, Milton, Tuesday morning at 10. Burial in Milton Cemetery. In lieu of flowers, donations may be made in his memory to the Dana Farber Cancer Institute 450 Brookline Ave Boston, MA 02215.